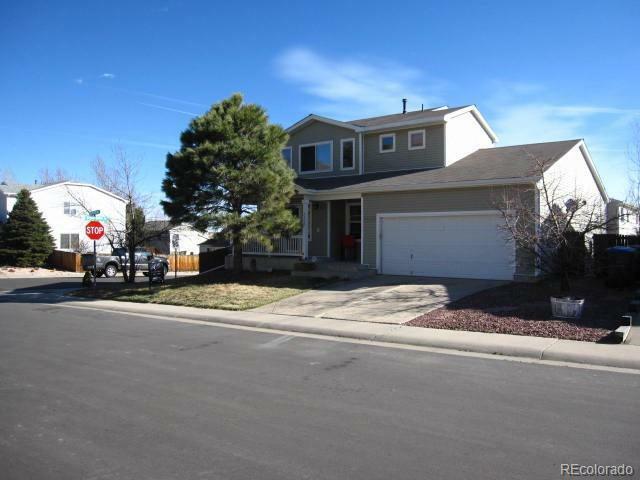 Nice Roxborough home on Large corner lot! 3 bedrooms,3 bathrooms, finished basement. main floor living room and family room,over sized kitchen with eating/dining area.Master bedroom with bathroom, The basement is finished for extra living area. All kitchen appliances and washer and dryer are included. The backyard features a large deck for outside living. Beautiful views of the mountains! finished basement! Offered by Mb Rick Watkins Inc.